Ok, so Argentina may not have won the World Cup but we’re still winning when it comes to everything else. Come visit us this month for some outstanding deals on food, a sensational new range of products, and the best tasting produce this side of the Andes. You know the score. We’re all about the good things in life at Graziano’s. Good food, good deals, and good causes. Check out this month’s highlights and get a bellyful of Miami’s finest, for goodness sake. Everyone’s favorite showcase of Miami’s biggest flavors at the smallest prices is here again. 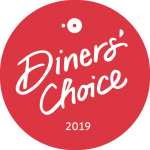 With great deals on our classic dishes and family favorites, our special lunch and dinner menus are available throughout August. 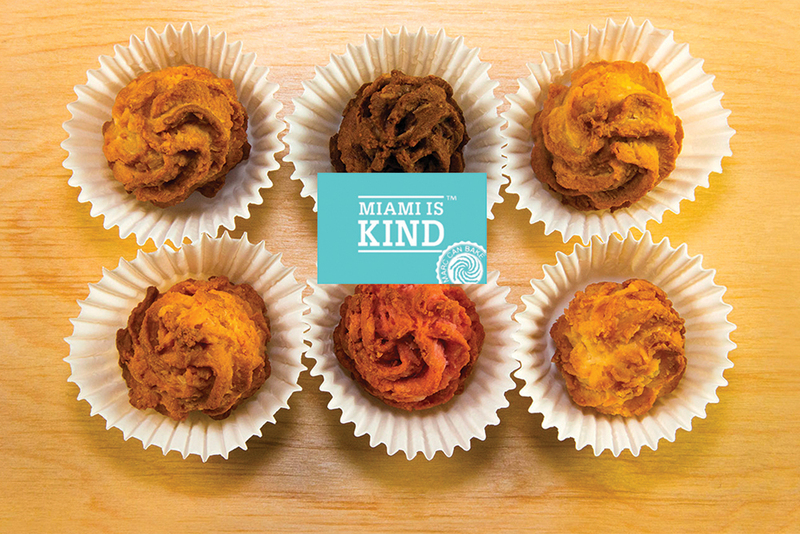 We’re thrilled to be stocking sweet treats from our friends at Miami Is Kind. A bakery run by and for people with Autism and disabilities, you can help your self and help the community at the same time. Sweet. 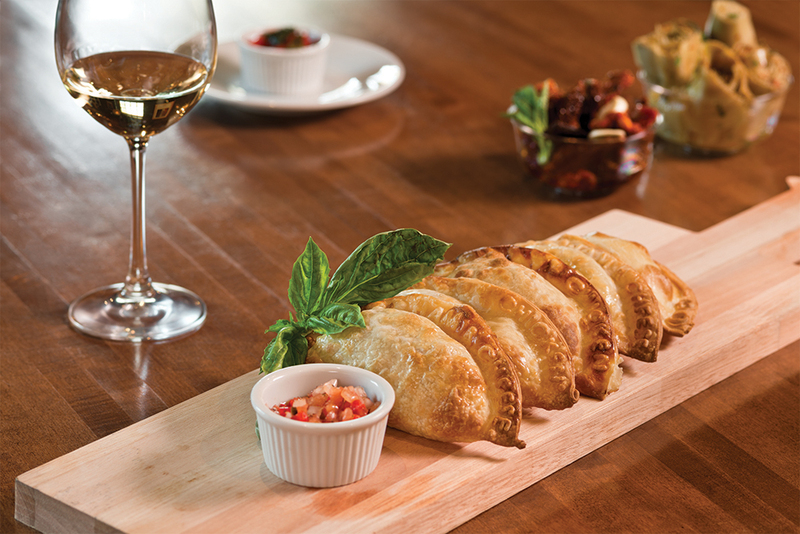 Kick the week off with a bucket of 5 beers for $11.99 and your favorite empanadas for just $1.99 each. At that price, you don’t even need to share them. 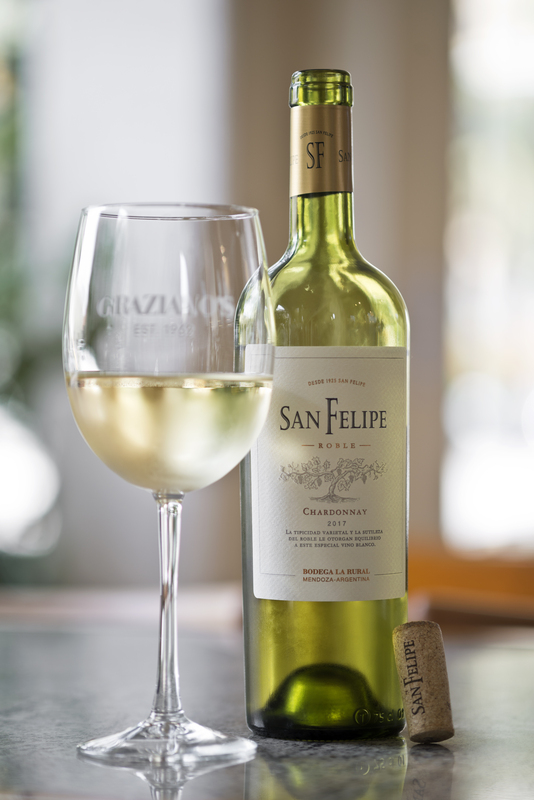 Introducing San Felipe ‘Roble’ Chardonnay 2017 by Bodega La Rural in Tupungato – a mountain range famous for its exciting wine production in Argentina’s vast Mendoza wine region. The aging of this white wine took place in new and used French oak barrels for about 3 months, this is what the term ‘Roble’ on the label stands for, a short time spent in oak barrels. The wine has a beautiful light yellow color with an intense green tint, upfront on the nose there is a bouquet of apple blossom, honeysuckle and white lily flowers mixed with ripe white fruit. When properly cooled there is quite a bit of banana aromas in this Chardonnay. Fresh and clean, medium-bodied and with a gripping acidity on the palate, it has a touch of vanilla and banana in the mid palate and a persistent finish. A very refreshing ‘Chard’, perfect for this time of the year and as an aperitif or companion to salads, soft cheeses like Camembert, a grilled Provoleta or enjoy it with raw, smoked or grilled salmon. 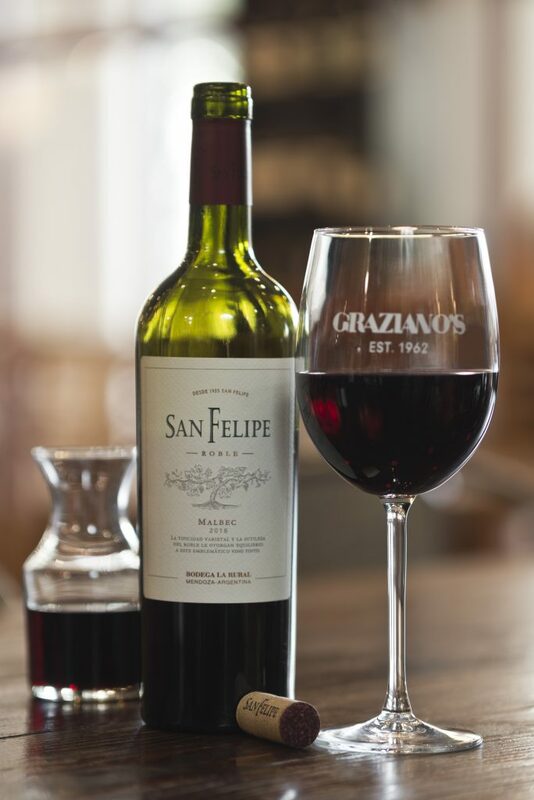 The ruby red San Felipe ‘Roble’ Malbec 2016 by Bodega La Rural and made by winemaker Paula Witkowski, is aged for 7 months in 50% new American oak and the other half in used French oak barrels. The aromas on the nose are the typical tobacco at first, followed by figs with honey and black cherry fruit, a little rusty nail and a nice herbal grassy note at the end. On the palate, it is very fruit-forward with a good juicy acid structure, the mid palate has licorice, ginger, black pepper, delicious strawberry jam with a lingering and smooth finish. A very well produced and satisfying Malbec at a relatively low alcohol level of 13% and also at a very good price point. 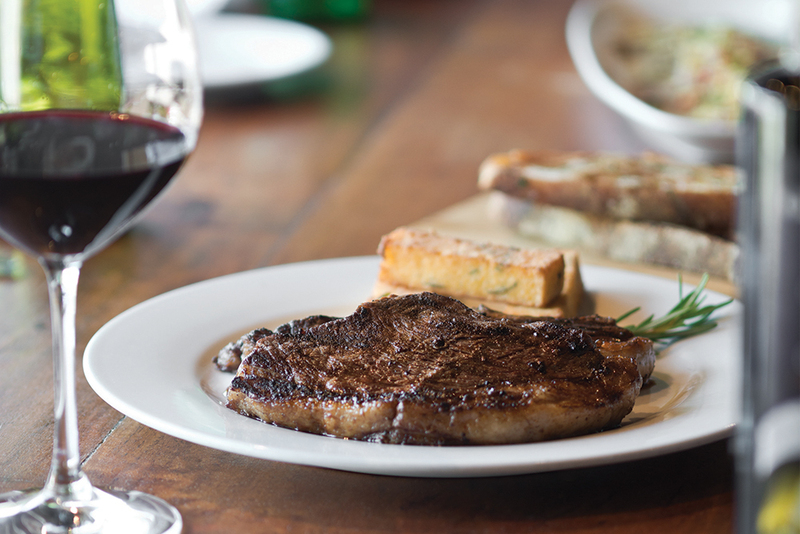 Enjoy it with grilled sausages and/or a skirt steak!